I've been shopping and I have some new favorite things to share! Some are big and some are small, but all are fabulous (at least in my mind). 1) I pooled some Christmas and birthday money together and bought myself the entire West Wing series. It just came yesterday evening and I'm honestly scared to remove the plastic as I may not be able to stop myself from watching them all (and thereby never sleep again). Remember when I checked out every dvd from the library? This is so much better than that! 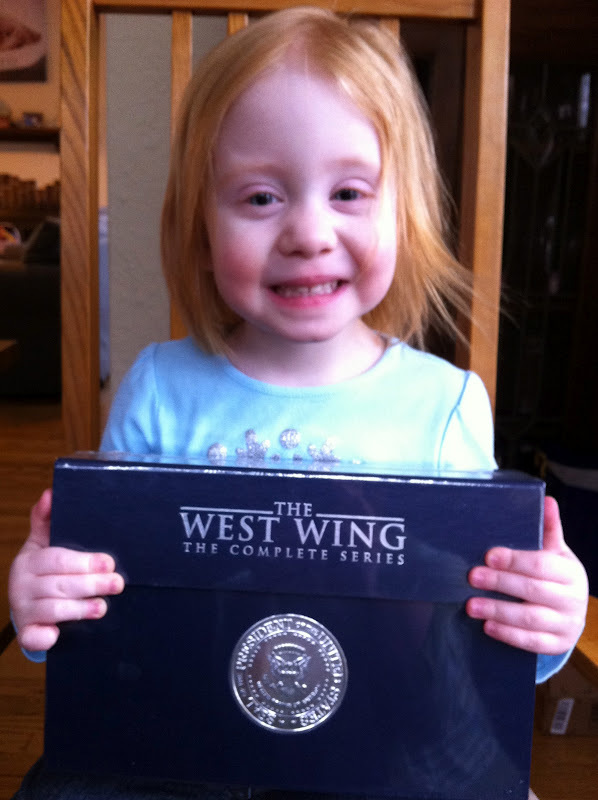 Oh, I should tell you that Olivia insisted on holding them, because "it's the west wing, like in Beauty & the Beast." Won't she be disappointed when I open this up! 2) These were a birthday gift (thank you Tracie) that I absolutely love! So awesome, right? 3) See those beauties in the front row? I love using stemless wine glasses but Matt & I have been using a set of really nice glasses I got as a gift and I'm so afraid we are going to break them (also they are pink, so I always feel badly for Matt having to use them). World Market sent me a $10 birthday coupon and so I hit up the open stock glasses. They aren't super fancy...well, they are to me, but they are cheaply priced and easily replaceable if we do break them. I still want more, but I'll add as we go. 4) As long as I was at World Market, I had to pick up my favorite candy bar treat (thanks again for turning me on to these Cyndi). Something about that European chocolate just makes these extra yummy! They had a caramel version, which I had never seen before, so I gave it a try. It wasn't bad, but I definitely like the original much more. 5) I got a new color of my favorite nail polish and am loving how it looks on my tootsies (I decided not to subject you to that image though). The blue is a little lighter in reality (more turquoise) and it's called Calypso Blue. Love it! Well, I would love it if these were full and I hadn't had to pour them all down the drain. Matt bought these as a treat for me after I had Olivia. 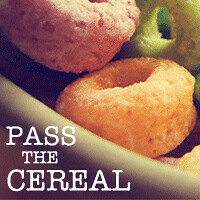 I had one and then we stashed them away and forgot about them. Apparently 3 years to too long of a shelf-life for beer. I was so sad! If anyone sees Famosa or Gallo beer (it usually is Famosa in the US & Gallo in Guatemala, but it always has the rooster logo), please let me know, because now I am really craving one! Oh so sad! We can never find Famosa (or Gallo.) 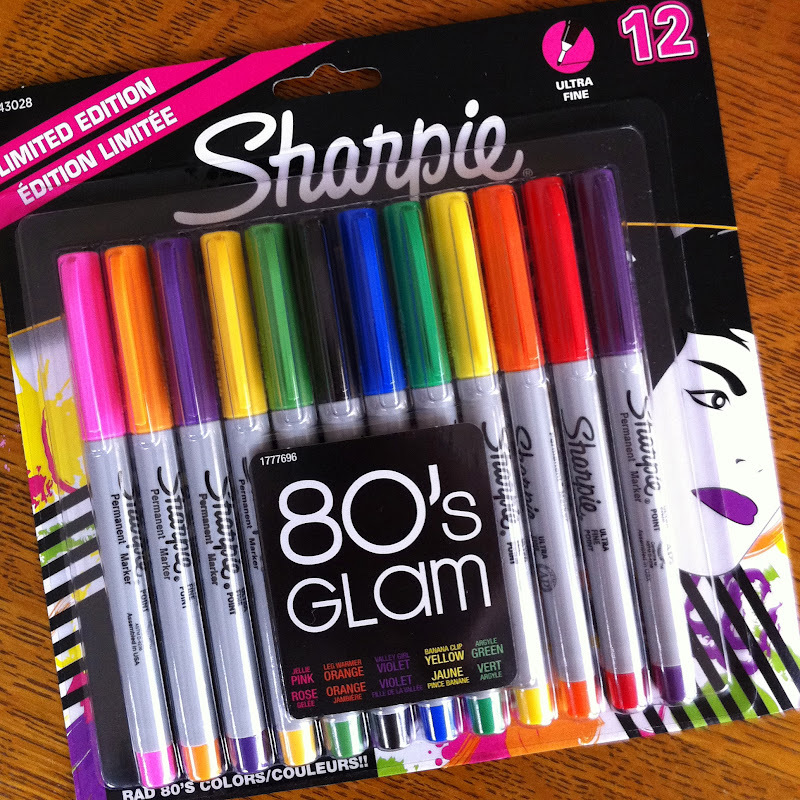 And I am a Sharpie hoarder! EJ pointed out the KitKat to me. Beware you have a stalker. Those sharpies would make me smile any day!! and what happend to OPI...you've moved on?! I am horrified that you wasted Gallo! I have looked in every single beer store I've been in, in every state I've visited since coming home from Antigua. I have never seen it in the states. My husband even knows to scout out Famosa for me. I keep hoping to see it at World Market. No luck. What a fun post! Love that you have your own set of the West Wing (can you believe I've never seen even one episode?) and love those sharpies (soooo perfect for you!) Oh how I love Kit Kat Chunky! I bought one for each of our stockings but ate mine before Christmas Eve. Lee's is the only one left and I'm afraid I'm going to eat it before he does. So, so good! Awwww man!!!! Too bad about the bear. If I find them in my neck of the woods, I'll be sure to let you know. Love the sharpie collection. I just got myself the 96 pack Crayola box. I love pens, sharpies and crayons. I can't help myself. 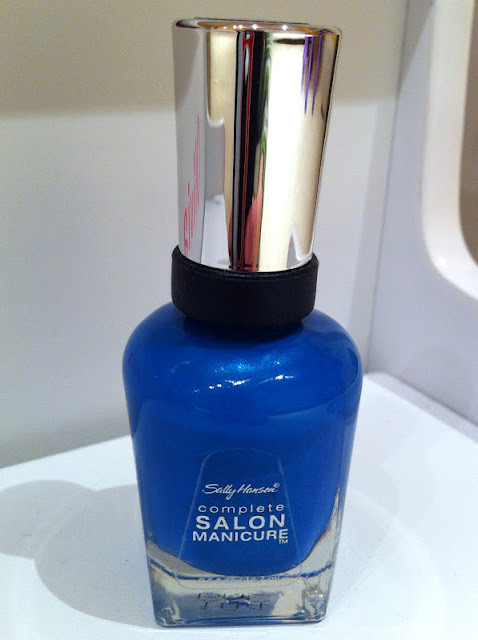 That blue nail polish ... you should have posted a picture of what it looks like on your toes. Boo hiss for not doing so ... LOLOL!!!! 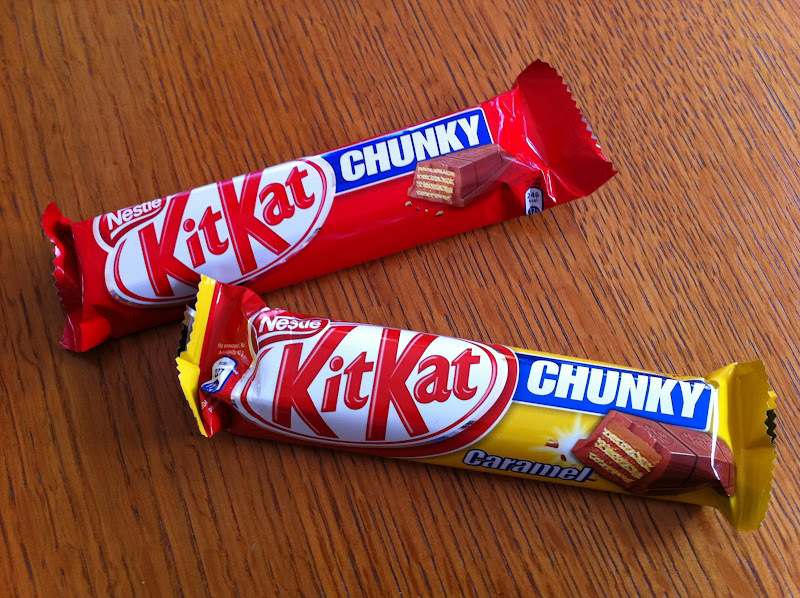 And I LOVEEEEEE Kit Kat Chunky. Here in the UK we have special edition KK in Peanut Butter (yum) Orange and White Chocolate as well. I adore them.